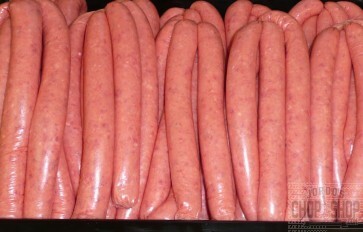 Hand-mixed, fat reduced and hand made sausages using only fresh, natural ingredients. Approximately 14 sausages per kg. 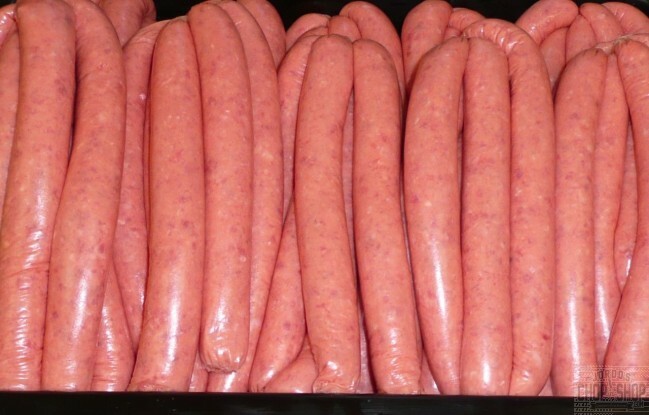 These are our most popular sausage and are a perfect family all rounder and are also great for feeding a large crowd / fundraising sausage sizzle etc. Gluten-free. Buy in bulk for a great deal!